Having the right home security can make a life-changing difference to families. An ADT home security system can offer you and your family peace of mind With 24/7 back to base security monitoring your home has an extra level of protection even when you are not there. As Advance Home Connect being a specialist in ADT home security, understand that all homes are unique and as such offer a suite of different products to help not only protect your home but offer modern convenience. We are a full residential and commercial security system provider. We provide our clients with the highest quality ADT home security system, equipment, and services. By choosing ADT, the #1 security company in America, you gain the peace of mind you deserve. 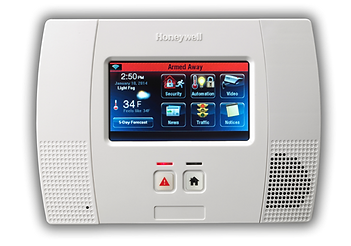 ADT is in the Coachella Valley and Advanced Home Connect is providing local service from a national alarm company. Let us provide you with top-notch service at an affordable ADT home security system cost without sacrificing quality. There are most likely homeowners near you with ADT home security. With more than 6 million customers in North America, ADT home security system is the single largest provider of electronic security solutions across the continent. ADT monitoring provides ADT home security system throughout the United States, with the help of nearly 300 ADT home security Authorized Dealers and Advance Home Connect being one of them. 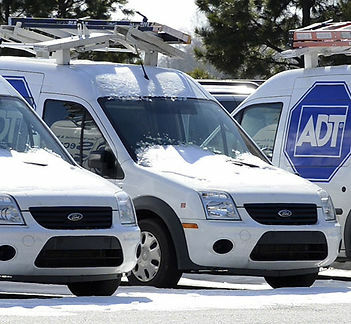 We are a convenient, reliable resource making it possible for homeowners to find ADT home security coverage. When the unexpected occurs, trust ADT home security to protect your home and loved ones. ADT is the leading security company for homes and small businesses. With 6 top of the line monitoring stations, you can count on great service from the best monitoring company in the United States. Choose ADT for value, quality and reliability. Advanced Home Connect is here to make it possible, call us today. Our #1 goal is customer satisfaction. We achieve this by providing you with a free home analysis, followed by a professional installation at the best possible ADT home security system cost. We make sure your ADT home security system meets all your needs. We help you take full advantage of your equipment by providing hands-on training on how your system works. At Advanced Home Connect we take pride in providing peace of mind to our customers. Advanced Home Connect offers a wide range of business security systems to meet all of your needs. 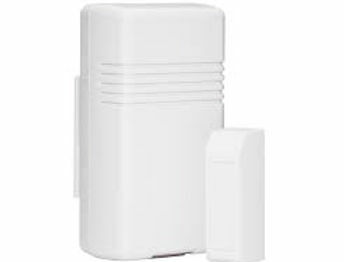 We have 24/7 alarm monitoring, security surveillance systems, and smart product solutions. Get real-time alerts with ADT Pulse. Know when your employees arrive to work, show up late and arm the security system. Let us customize an ADT home security system to meet your everyday needs. "I bought an alarm from Carlos, I'm very satisfied with the alarm and happy the service. I would highly recommend him to anyone looking for an alarm. He was very attentive and also made sure we were satisfied with everything." I just got an alarm system from Carlos, and I am very pleased. I almost made the mistake of going with another company, which was going to be more expensive for less service. Not only am I getting a better system, but I am also going to be saving some money. The best part is having the peace of mind of knowing my family will be safe when I'm not home. Carlos is a class act and I would highly recommend him. Thank you Carlos! “I recently got an alarm from Advanced Home and I'm very please to say that I'm very pleased with the alarm and service that I have gotten. I have told all my friends and family about them. Great job you guys. Only the Very Best Security System! Advanced Home Connect, LLC supplies only top quality products, backed by our service guarantee. We care about you and we want you to be satisfied with your ADT home security. We strive to create long lasting relationships with our customers because your security and protection is our priority. We service the entire Coachella Valley and beyond. ADT home security provided by us is helping to reduce crime one installation at a time. Servicing: Indio, Coachella, La Quinta, Palm Desert, Cathedral City, Rancho Mirage, Thousand Palms, Bermuda Dunes, Palm Springs, Desert Hot Springs, Banning and Beaumont. Call us today for your free quote!